Fusion power is the generation of energy by nuclear fusion. Fusion reactions are high energy reactions in which two lighter atomic nuclei fuse to form a heavier nucleus. This major area of plasma physics research is concerned with harnessing this reaction as a source of large scale sustainable energy. There is no question of fusion’s scientific feasibility, since stellar nucleosynthesis is the process in which stars transmute matter into energy emitted as radiation. In almost all large scale commercial proposals, heat from neutron scattering in a controlled fusion reaction is used to operate a steam turbine that drives electrical generators, as in existing fossil fuel and nuclear fission power stations. Many different fusion concepts have come in and out of vogue over the years. The current leading designs are the tokamak and inertial confinement fusion (laser) approaches. As of January 2016, these technologies are not yet practically viable, as they are not energetically viable—i.e., it currently takes more energy to initiate and contain a fusion reaction than the reaction then produces. 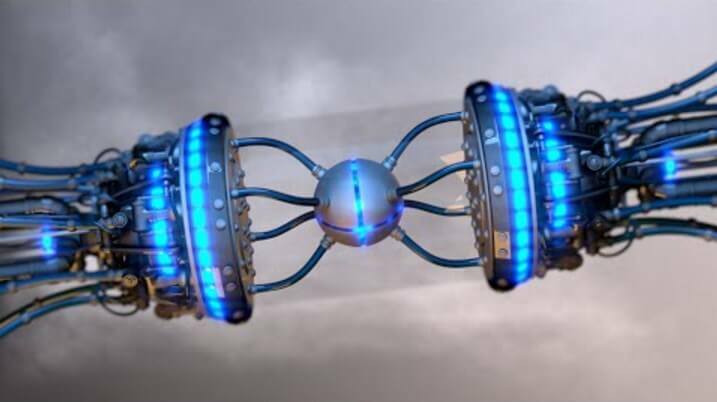 This educational video explains the theory of fusion and the power it produces. Rotary powered Suzuki van and the burnout of a lifetime! 2016 Pierobon X80R – Putting The Super In Motorcycles Supersport! !